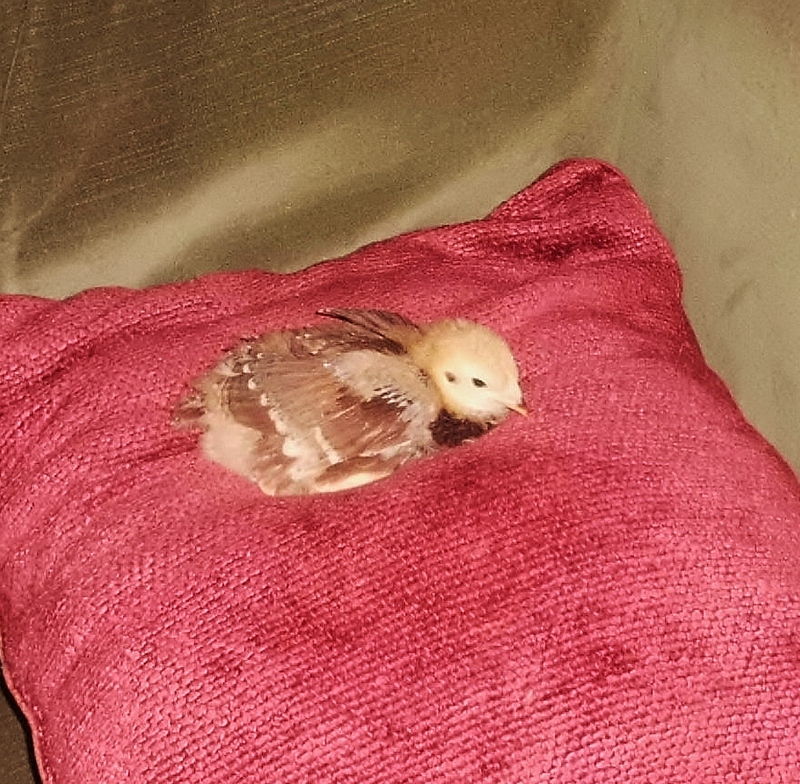 I captured my little chicken cavorting in her native habitat (my living room). She has lost her “baby” look. She looked like this only 72 hours ago. Fess up…. You’re giving her steroids!!! I know!!!! She’s a monster!!! The chicken that ate Pike Road!!!!! Run for your lives!!!!!!!!!!!!!!!!!!!!!!!!!!!! !